Fernando Echeverria shoes is a perfect combination between the contemporary and experimental design in the Central Europe fashion context, with the old tradition of the Spanish shoe making and leather crafters, followed with passion by Fernando Echeverria Ruiz. The brand applies traditional European techniques to the design and handmade production of contemporary and conceptual shoes and bags. 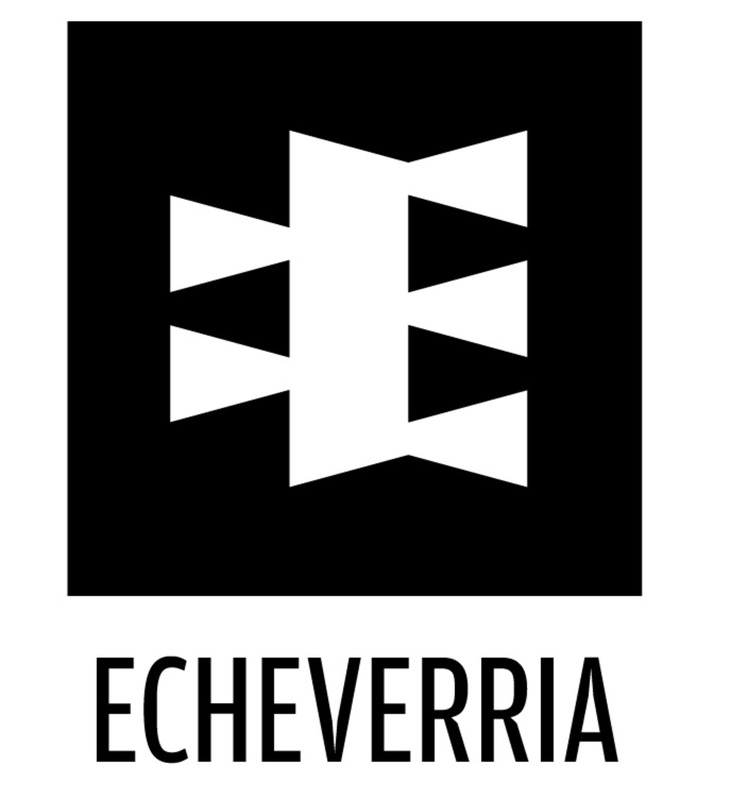 All Echeverria’s shoes are a balance of contemporary design, traditional craft and function giving as a result unique shoes made with the spirit of the traditional shoemaker.